Inspecting ceilings are just one part of an A-Pro 500-point home inspection. 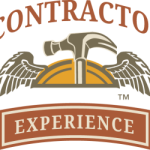 To hire a certified local A-Pro home inspector, call 1-505-510-0270. 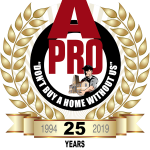 Contact your local A-Pro Albuquerque Home Inspection team now at 1-505-510-0270 . 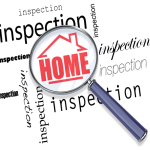 Reach us at 1-505-510-0270 for all your home inspection needs. Tagged home inspections in albuquerque, The Best Home Inspectors In Albuquerque-Santa Fe, top rated home inspection in albuquerque, top rated home inspectors in albuquerque.